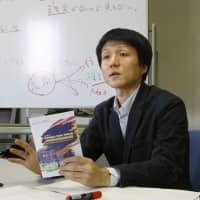 Perhaps because of the generational nature of the Emperor-era system, Japanese literature has long had a fascination with endings and beginnings, and Nakajima’s Naoki Prize-winning novel, “The Little House” is no exception. 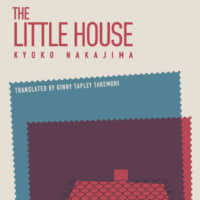 The Little House, by Kyoko Nakajima, Translated by Ginny Tapley Takemori. 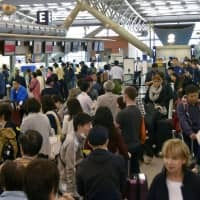 Set between 1930 and 1945, with periodic jumps to the present, the tale unfolds through the memoir of Taki, maid to the Hirai family in suburban Tokyo. As a teenage girl, she is sent into service with Tokiko, a young bride not much older than Taki. They develop a strong bond, a friendship that becomes the most important relationship of Taki’s life. This is a brilliantly deceptive novel, whip-smart in its subtlety. 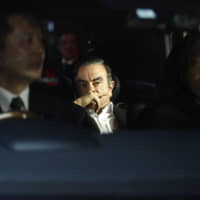 Like Kazuo Ishiguro’s butler in “The Remains of the Day,” Taki’s narrative is tainted by loyalty and love, and it takes a final chapter from a new perspective to tell the full story. There are secrets hiding secrets, things hinted and much left unsaid. Nakajima plays with the reader, and with the form, using Taki’s story to poke fun at the tendency of some historical novelists to color the past with the concerns of the present, via Taki’s nephew’s running commentary on her draft memoir, he appears incredulous that Taki dwells so little on the major political events of the time and instead concentrates on the family’s daily life. Of course, it is these insights into the home front that are most enlightening. 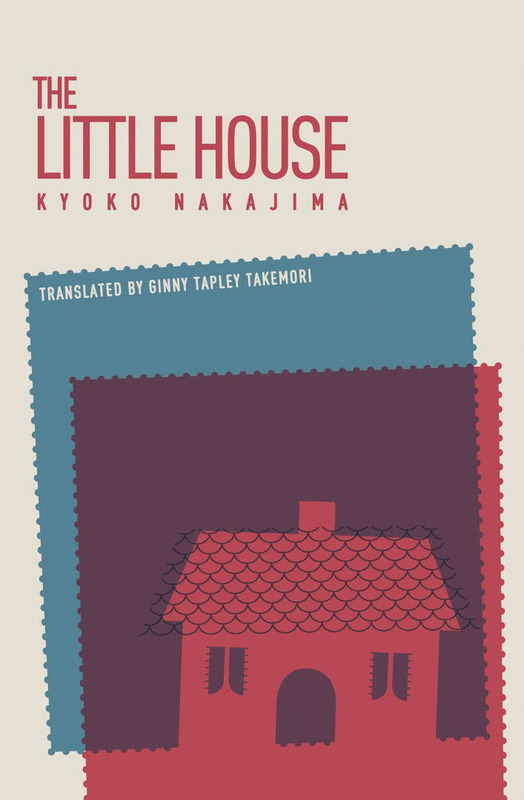 “The Little House” is the story of how generations in Japan talk — or don’t talk — to each other, and this inability to connect across eras is the true tragedy of the novel and, perhaps, the nation.